Cucumbers (Cucumis sativus) are widely used in traditional diets. Like watermelon, cucumbers are keeping the body hydrated while helping the body to eliminate toxins. They are made up mostly of water and they are a good source of B vitamins, silica, potassium, ß-carotene and a-carotene, vitamin K and low in calories, just 15 calories per 100 g, with no saturated fat, cholesterol and sodium. Dietary fibers from a cucumber peel are good for constipation reduction. Cucumbers with their refreshing and mild taste and health benefits are going to help you with: Alzheimer’s disease, prostate cancer, diabetes, unwanted inflammation, weight control, constipation, heart disease, bad breath, digestive health, hangover, headache, arthritis and bone health. This idiom is based on cucumber’s ability to stay cooler than the air. We can use this cucumber’s ability and try to diminish the swelling and puffiness around the eyes using cucumber slices over the eyes. 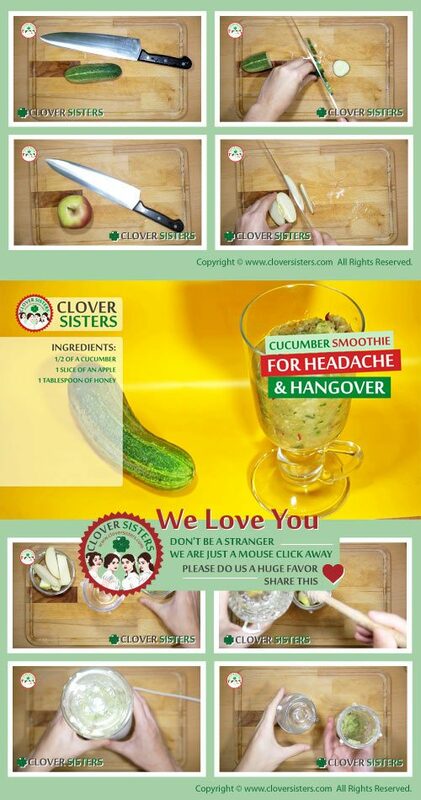 You can use cucumber in many ordinary household situations. For example, you can use cucumber to defog the bathroom mirror, or to clean your faucets, sinks and stainless steel, or even to polish the shoes, or erase the pen writing. Do you feel tired and need a burst of energy enough to last hours? You should try to eat cucumbers to pick you up, because they are a rich source of B vitamins and carbohydrates, and they do not have a harmful effects of sugar rush. It’s important to stay hydrated, especially after workout or hangover, or in the heat when the risk of dehydration peaks. In addition to water or other healthy liquids, you can eat foods, like cucumbers, because they can produce similar hydration levels as twice the volume of water. The simplest way to lose weight is to eat less calories than what your body uses. That is why cucumbers are great weight loss food. They have virtually no calories, help you to feel full longer, and provide generous amounts of essential nutrients. Lack of moisture in the mouth is one of the reason why people have a bad breath. You can fix this by eating water-rich food like cucumbers and boost your saliva production. Also, crunchy cucumbers act like a scrubber on your teeth, helping you to remove plaque and control tartar. Take 1/2 of a cucumber and 1 slice of an apple. Add all into blender with one tablespoon of honey. Drink it before bed going to bed and avoid morning headaches and hangover.